Public Remarks: Recreation abounds! Enjoy the beautiful Indian River Plantation Marriott resort on Hutchinson Island and all of its amenities. 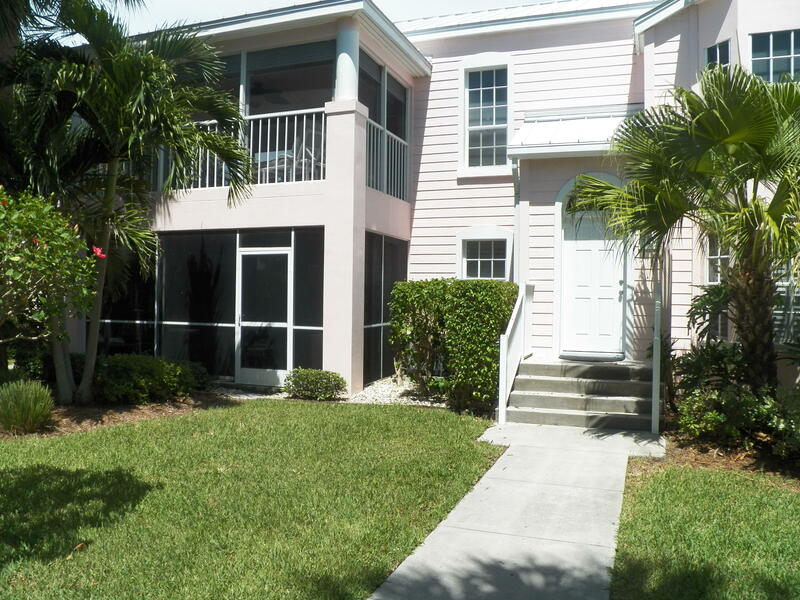 This well-appointed 2 Bedroom 2 bathroom unit in Beachwalk offers true resort Lifestyle Living. Amenities Included - Pool, BBQ Grill, Beach Access Surf, sail, boat (marina services available) golf, tennis, and many more activities are available. Plus downtown Stuart is only a few minutes away.